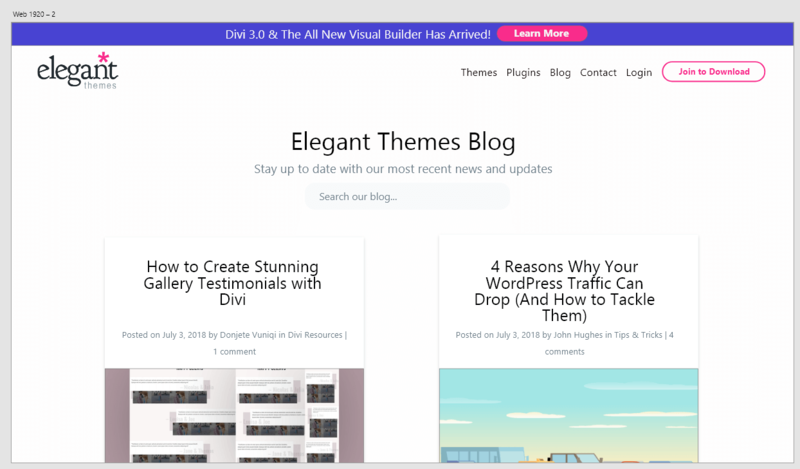 Allow me to introduce you to this theme called Divi, by Elegant Themes. Is there also such an app for Linux? Harry, good question! The Creative Cloud version should work in any browser, which is obviously OS-agnostic. If you’re looking for something locally installed, check out this piece containing some viable alternatives – https://uxplanet.org/open-design-freeware-tools-for-designers-f7bdde99f2e0. Looking forward to trying this out. Have been looking for a good mock-up tool. Let us know how you get on, Terri! I typically use Adobe Illustrator as my mock-up tool. I didn’t know about Adobe XD being so versatile. Thanks for this. I have been looking for a simple way to create design mockups. Is this really much faster than dragging and styling elements on a blank page in Divi? I am also curious in the answer to this question. John could you tell us please? Hum… building a page directly as a mock-up with DIVI will save you more time than using a mock-up software. Divi is build to do this already, so why would you want to do this 2 times ? Mock-up than building the actual page. I do mock-up directly in Divi, client see the page already in desktop, mobile, tablet. They see changes Live really fast, no need to send files. And if it’s accepted, I only have to change the actual images. Since I do that, I almost doubled my production time and reduced my interaction with the client. I also cut the problem that in the end, you can’t exactly do the mock-up because of how web is. Never work perfectly. Being already in the right builder. There is no surprise. Also, with the new layout injection they added recently, (thank you Divi for adding this), it’s so much quicker. Totally agree. I’ve been doing this since 1999 and when tools like Divi started to appear it was a game changer because you could say goodbye to mock-ups! Separate mock-ups now are only really done for very large corporate websites because they have the budget and the web design company can change for the extra time. They very likely will also not be using Divi as it makes the process to quick and unprofitable. 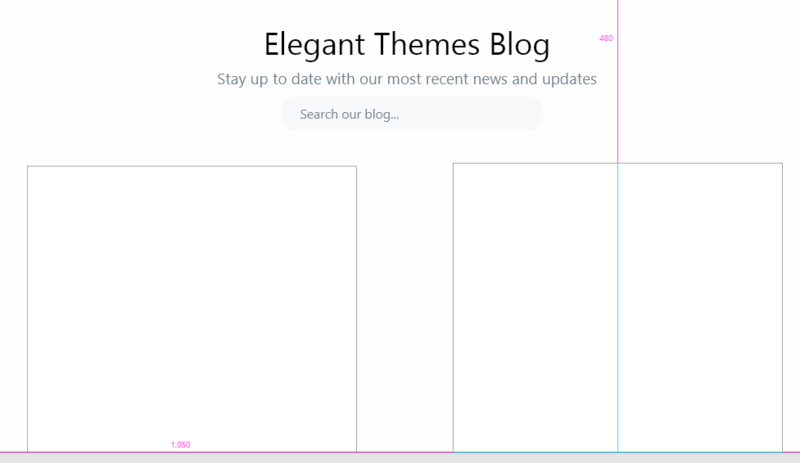 I can imagine tools like this are good if you don’t know CSS but you’ll spend just as long learning the mock-up software as you would learning CSS. Adobe are just trying to drag you into paying for ever, and ever (and ever) for their subscription service. Divi has completely sidestepped this process – design live, and present – job done. Agree with you guys – I don’t see the point of mocking up a small-to-midsize site in a separate application if you’re going to use WYSIWYG methods to build the site anyway. I remember buying NetObjects Fusion, back in the day, to create mockups – then finding that those mockups served just fine as fully-functioning sites. Divi can be used the same way. That said, this article could be good for people who are making very large, complex, and / or high-budget sites, as was already pointed out here in the comments. Adobe XD is free (as in beer). There are many prototyping tools cropping up in the design industry, so this is their “in”. I find it useful all on its own, but of course having a vector editing program such as Illustrator or Sketch is extremely helpful in tandem. I was thinking the exact same thing as I was reading this. Would be interested in seeing something about using XD for this process that I may be overlooking. excellent post, I always keep the emails that arrive to dedicate one or two days of reading per month. I personally think the Sketch App is a much better mockup tool, (if you are on a Mac) if you must use a mockup tool. But, Divi itself (in my opinion) is a great mockup tool, and allows the client to see the changes between desktop/tablet/mobile in a live setting. Changes are easier, and it saves a ton of time once the mockup is approved. I once tested this time-wise, and save much more time using Divi itself. I’m not a big fan of Adobe, and it is worth noting that XD has a “free version”. 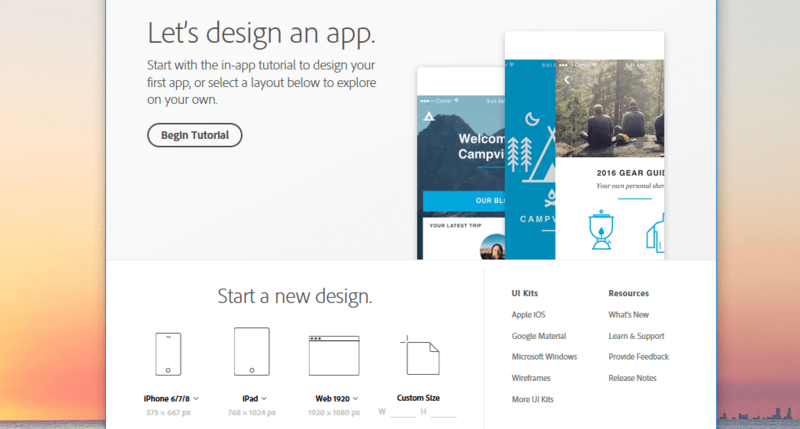 Adobe also has a paid version, which isn’t limited to one active mockup, and is a monthly subscription, just like their other apps. Like some other software Adobe has offered in the past, I anticipate that once this catches on, the free version will either be extremely limited, or eliminated altogether. I will stick with Divi for my mockups for 90% of my clients, and for those who necessitate using a mockup tool, I will use Sketch. Thanks for your insight, Kathy! Great article! I didn’t realize you didn’t need a paid account to use Adobe XD I will be trying it out! I’ve always just used Illustrator to create mockups but this may be faster! In my experience, the real benefit of using Adobe XD is the prototyping tools. There are many tools out there that allow you to mock up a design (Sketch, Illustrator, Affinity, Axure, the list goes on), but only a few actually allow you to set clickable “zones” that progress from one screen to another. In this way, our agency is able to help our clients envision not only the base visuals, but also how users will interact with the app. Even better, some of these tools (XD included) allow you to navigate the “app” using an actual device. I believe some tools are better than others at going from “design” to “code”, but that’s assuming you’re building a custom theme. Good insight, Chris. We’re glad you’ve enjoyed what Adobe have to offer! So cool…I have a CC subscription and never noticed this app was there. I just did the tutorial in 5 minutes. Nifty! Harold, they have lots of other tools lurking within your account too! I’m glad we’ve introduced you to XD! 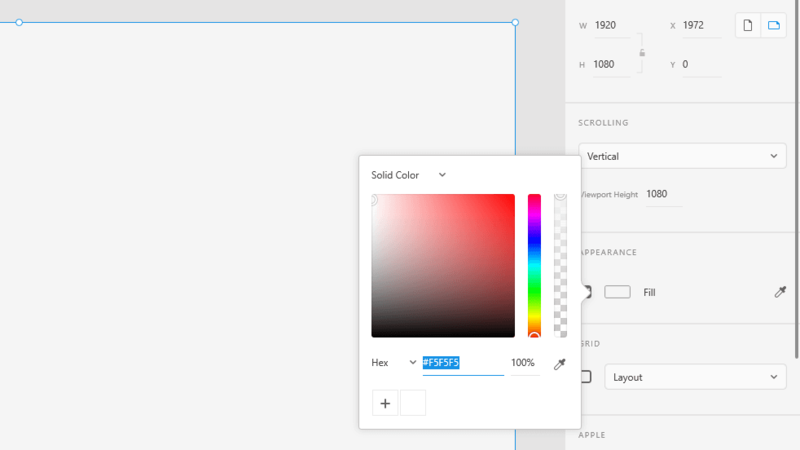 It’s definitely Adobe trying to compete with Sketch, but from what I’ve seen everything is manual. There should be a library of buttons or presets to choose from. Have to draw out every element, etc. is no more cumberson than AI or PS. Both have artboards and these capabilities. Its Adobe wanting to offer something for free to get you in to their paid CC. If you already have CC I think it’s just another app taking up space. Agreeing that it can save time with imagery, fonts, wireframing, etc You still have to replicate this in in WP/Divi. And you really have to know the limitations, because you can layout something so simple in XD, that it would be really hard without a lot of CSS and customization in Divi. Thanks for the insight Matt. I wonder how XD will evolve, especially with so much competition. It will be interesting to see! Call me old school, wait I am, I’ll stick with pencil and paper. Looks great, We should try it on the next project.